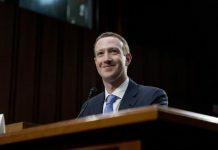 KARACHI: Facebook and Pakistan’s Ministry of Information Technology and Telecom, along with the National Technology Fund (IGNITE), launched the first Facebook Innovation Lab in Pakistan at a ceremony attended by the policymakers and technocrats on Wednesday. Located in the National Incubation Centre (NIC) at the Lahore University of Management Sciences (LUMS), the innovation lab will focus on providing infrastructure access to developers, entrepreneurs and community groups, enabling them to network, train and grow their expertise. “We are proud to launch Facebook Innovation Lab as a part of our long-term commitment to support innovation and the developer community in Pakistan. Facebook is committed to building an impactful community in Pakistan and we believe it is important to support businesses, startups and the individuals who are driving innovation to grow and succeed. 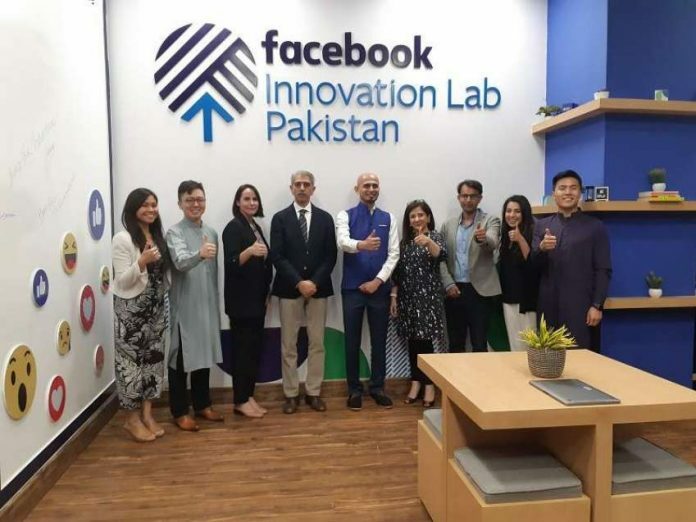 We are confident that through our partnership with the Ministry of ITT, Ignite, NIC Lahore, and LUMS, Facebook Innovation Lab will not only be a unique training and innovation center, but will support a vibrant and transformative technology community in the country,” said Jason Lin, Head of Startup Programs (APAC), Facebook. Participants will access FbStart, a global programme designed to help start-ups build and grow their businesses. 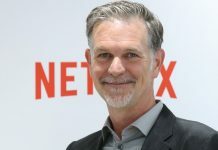 Finally participants are encouraged to connect and support other developers and entrepreneurs through Developer Circles, a community-driven programme for developer collaboration.